– Soobin is from Sangnok-gu, Ansan, Gyeonggi-do, South Korea. 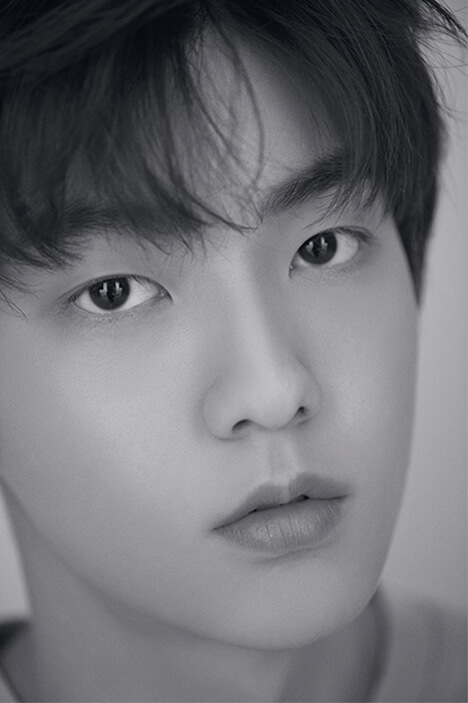 – Soobin was the 2nd member to be revealed on January 13th, 2019. – His representative animal is a Praying Mantis (Questioning Flim). – His representative flower is a Anemone (Questioning Flower). – At the end of his Questioning Film, the morse code translates to “Tomorrow”. – Family: Dad, mom, 2 older brothers, and an older sister. 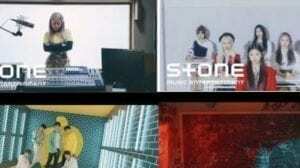 – Hobbies: Reading and listening to music. – Soobin cried after they debuted (TXT Epsiode 160319). – His nickname is ‘Cucumber’ because he is tall. – He is also called ‘sloth’. – Soobin’s nicknames from Kmedia are: ‘Shy Flower Boy/Flower Boy’, ‘Pure and Clear visual’, ‘Flower-Shaped Sunshine’, ‘Flower Prince’. – Soobin likes mint chocolate chip ice cream (Fanmeeting 030619). – Soobin’s cheeks and neck are very stretchy (Debut Showcase: TMI). – Soobin was shaking and feeling nervous when TXT was filming their debut MV (Community Site). – Soobin likes snow but hates the rain (Community Site). 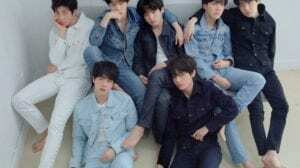 – Soobin likes fizzy drinks (Community Site). – Soobin can endure anything but dieting, he loves bread (Community Site). – Soobin isn’t a picky eater, but he can’t take spicy food well as he sweats and pants when he does (Community Site). – Soobin is as tall as the holds on the train. – Soobin winks whenever one of his members and his eyes meet (Debut Showcase). – Soobin’s Introdution Film shooting site was the same as “My Strange Hero”. – When Soobin sleeps, his face gets easily swollen and pudgy, he’d like the fans to know that he came from a cute sleep when they look over him when they see his face swollen like that (Community Site). – He has a dog named Sean. – Soobin is shy to people he first meets (Community Site). – He really likes bread and BTS’ Jin. – He is the tallest known idol/trainee under BigHit. – Fans say he looks like ASTRO’s Sanha and BTOB‘s Minhyuk. – Soobin says one of the rules in the dorm was that if the whole dorm is a mess, all 5 members must clean it (Debut Showcase). – He can’t live without almond milk and has said he’d be happy to receive it for his birthday any time. – He is the “spelling police” as he’s always correcting his friends spelling errors. – He never makes any spelling mistakes. – Soobin’s posture is quite unique when he sleeps according to the members (V-LIVE). – Soobin loves tteokbokki (rice cakes) (TALK X TODAY Ep.1). – Soobin doesn’t eat fish cakes (TALK X TODAY Ep.1). – Soobin reads a lot of life-helping books (TALK X TODAY Ep.1). – According to Yeonjun, soobin is very trusting, cute and has fair skin (TALK X TODAY Ep.1). – Yeonjung thinks Soobin’s charming point is his cheeks (TALK X TODAY Ep.1). – Yeonjun says Soobin is very powerful when dancing (TALK X TODAY Ep.1). – Yeonjun says Soobin is in charge of power in the group (TALK X TODAY Ep.1). – Soobin loves dogs (TALK X TODAY Ep.1). – Yeonjun and Soobin will eat anything (TALK X TODAY Ep.1). – Hs shoe size is 275mm. – Soobin says everyone in the dorm shares one room. – His favorite fruit is mangostine. – Soobin’s audition story: I had arrived at the audition place but I was so nervous that the microphone was trembling. I was trembling while singing too. The lyrics were all wrong & I was thinking “ahh what should I do?”. With an upset heart, on my way home I had bought 5 ice creams and had eaten them all. After that, I felt happier as I ate something sweet (Debut Showcase). – A long time back, Soobin used to dance with 14U‘s Gyeongtae. – His favorite animal is raccoon (Spotify K-Pop Quiz). – Soobin says he’s a mixture of wolf and rabbit (Fansign 150319). – Soobin remembers all the fan letters (Fansign 150319). – Soobin sees himself as a rabbit (Fansign 150319). – His favorite colors are sky blue and yellow (Fansign 150319). – Soobin’s favorite movie is Avengers: Infinity War (Fansign 150319). – Soobin wanted to hear the words in the future “congratulations on your Rookie Award” (Fansign 150319). – A fan said that Soobin wanted to be called ‘Binnie Oppa’ (Fansign 150319). – His sister is 10 years older than him and his brother is 6 years older than him (Fansign 150319). – At his home, his family calls him ‘turtle’ (Fansign 150319). – Soobin has Taehyun named as “The Most Handsome Member Taehyun”, but Taehyun wrote it (After School Club). – Soobin and Yeonjun have the bottom bunks (After School Club). – Soobin likes plain bread, bread with jam or cream inside, simple cream puffs and pies (After School Club). – Soobin and Kai sleep the latest (After School Club). 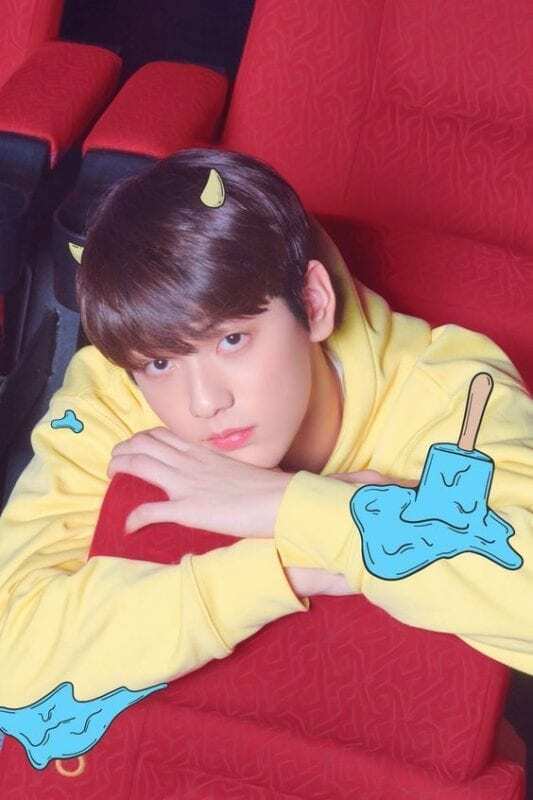 – He likes all kinds of chocolate ice cream (TXT, ㅋㅋ DANCE ( KK DANCE)). – Soobin doesn’t use iPhone since it cracks easily but he’s willing to change to one next time for fans. – If Soobin was a girl, he would date Yeonjun. How much do you like Soobin? Who is the best dancer in BTS? 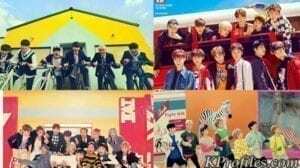 Which Boy Group Fits The Cute Concept The Best? he looks nothing like jeongguk. i don’t know what features you find the similarity in, but he doesn’t resemble any of jeongguk’s features. stop comparing. These are unique and different boyband members. They look nothing alike. Nothing look alike? ?..,what are u talking right now..he really look like minhyuk btob..but yeah..he not look like jungkook..,some people say he look like kim woobin..but last..not jungkook..
i see minhyuk and sanha…. Some informations are wrong. Like his height : 184–> 185. His weight: 65 —> 69. Blood type: O –> A. It was confirmed by them today. When he smiles, he looks like Alex from film “Alex&Co” (Disney Channel), his smile makes me happy always haha does anyone think like me? HI can you add this? Netizens saw that he has abs on TXT’s introduction video. Why does it say that his blood type is both A and O, can someone fix this? So this is the guy that my friend would obsess about!! haha he’s only one year older than me and he doesn’t have an ideal type? I think he looks like Gguk in certain pictures and certain angles. He is also a dancer!!! He is also a lead dancer and lead rapper it was confirmed! !